Come and explore a city with a long history reflected in its important monuments, streets, squares, neighborhoods and secret corners. 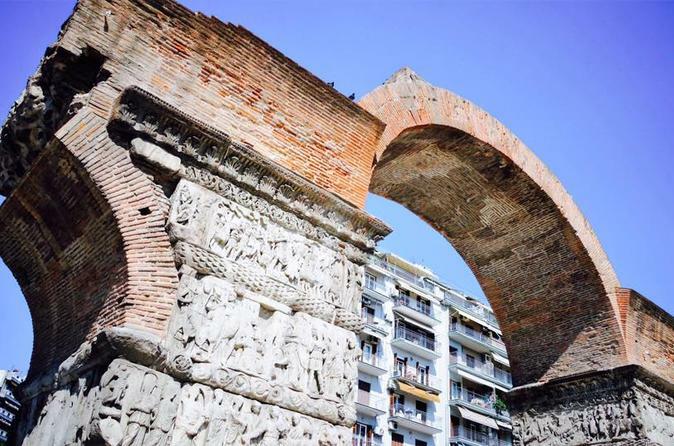 The classic City tour includes seven hot spots of the Thessaloniki center. Lots of people have loved and lost themselves in this city whilst leaving a strange light therein. Different peoples and religions have, over the centuries, turned this metropolis into a palimpsest of memories, dotted with Roman arches; Byzantine churches and castles; Turkish baths and markets; Armenian, Catholic and Jewish places of worship; and villas of the bourgeoisie. A Balkan and Mediterranean city by the sea, full of urban legends, memories and ghosts unfolds before your eyes whispering tales of prominent figures that linked their personal stories with the city. 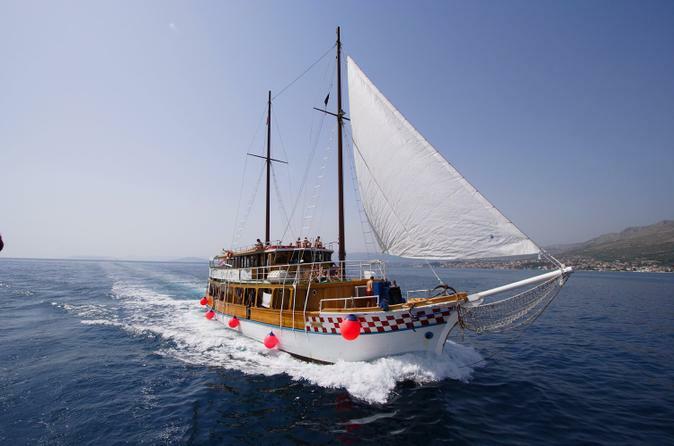 This tour sails around the 'legs' of Halkidiki Sithonia and Kassandra for a day, which can be a very unique experience. 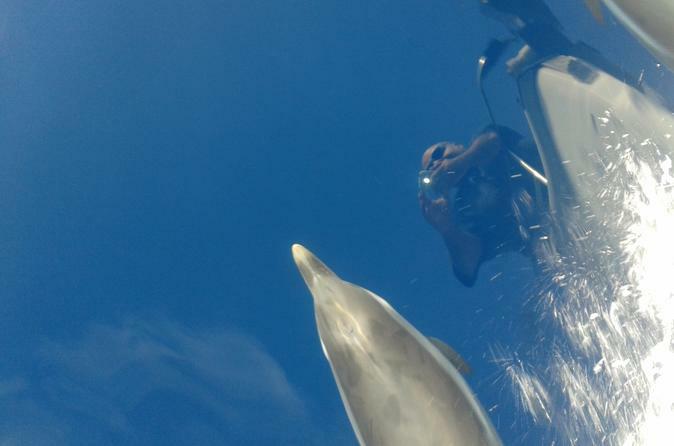 The yachts have a max of 9 guests capacity, which ensures you'll receive personalized attention. 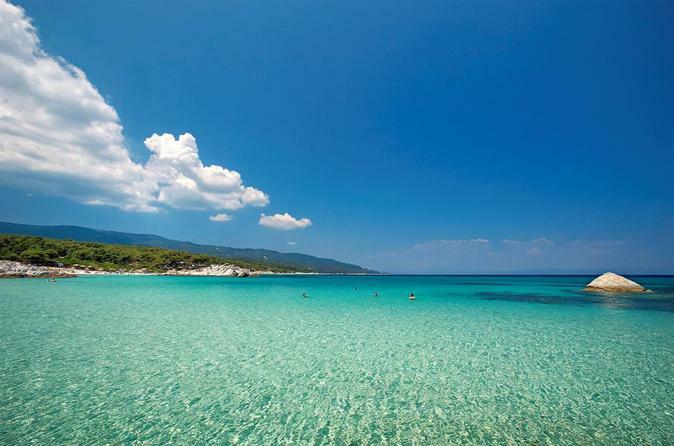 8 Day/7 nights exploring Chalkidiki and Thessaloniki. 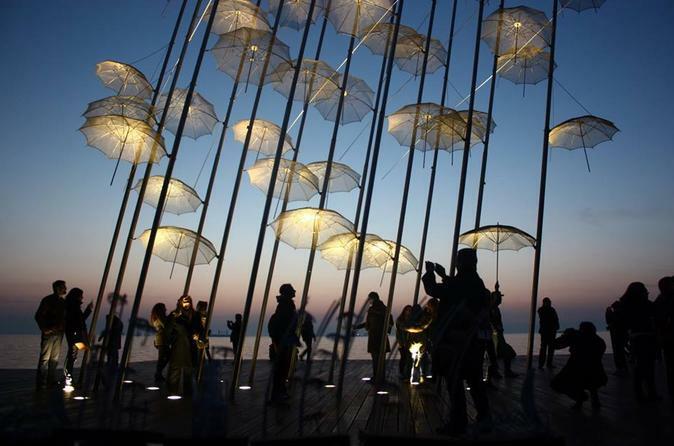 Spend 2 nights in Thessaloniki and 5 nights Chalkidiki. Embark in the morning in Paralia’s port. 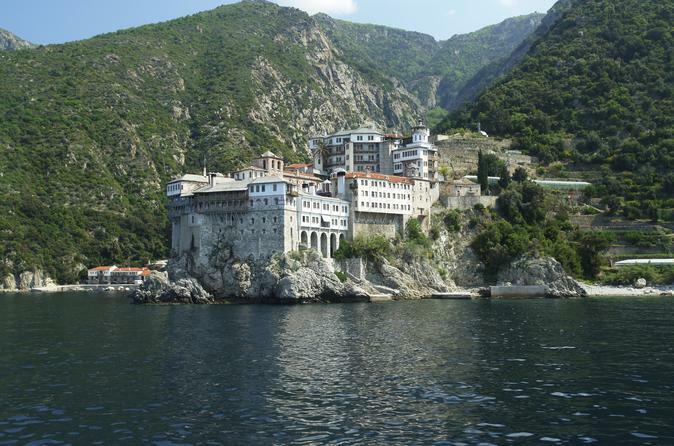 Sail through the northern Thermaikos waters till Mount Olympus, making several stops along the way for swimming. Take a break for sun bathing and enjoy a light lunch (included) by the sea. 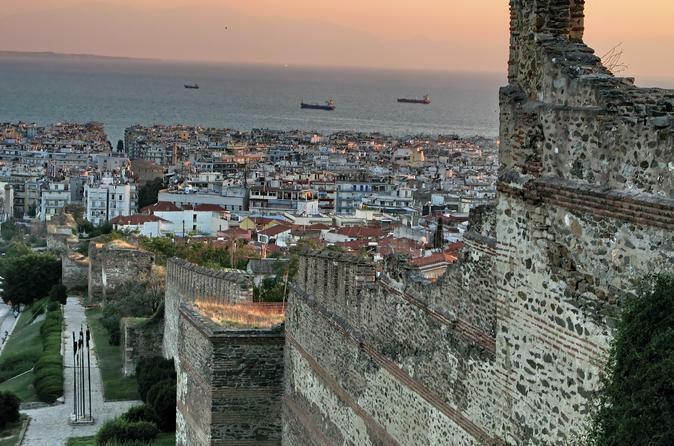 Embark on a private historic tour of Thessaloniki, designed to give you a historic experience during a visit to the second largest city in Greece. 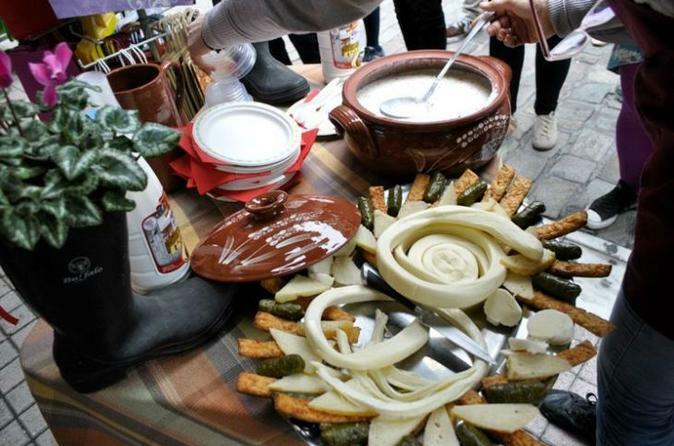 Learn how this city remains a mosaic of different civilizations and cultures. 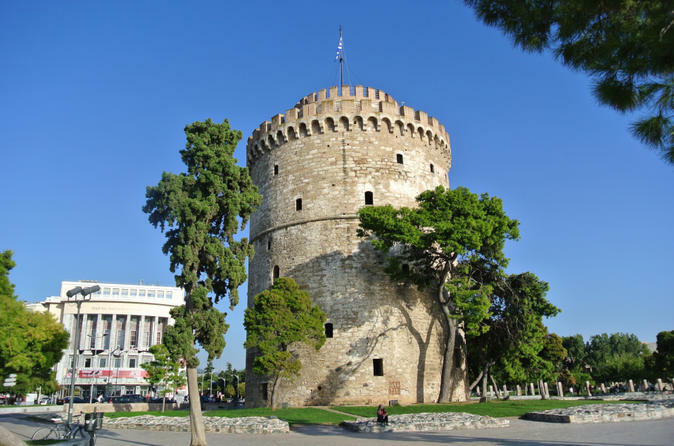 Come and explore Thessaloniki, the coastal Greek city with a lengthy history. 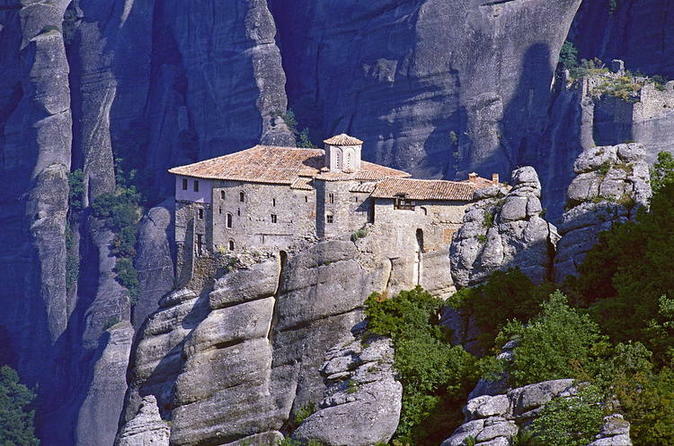 See its ancient past reflected in its important monuments, streets, squares, neighborhoods and secret corners. 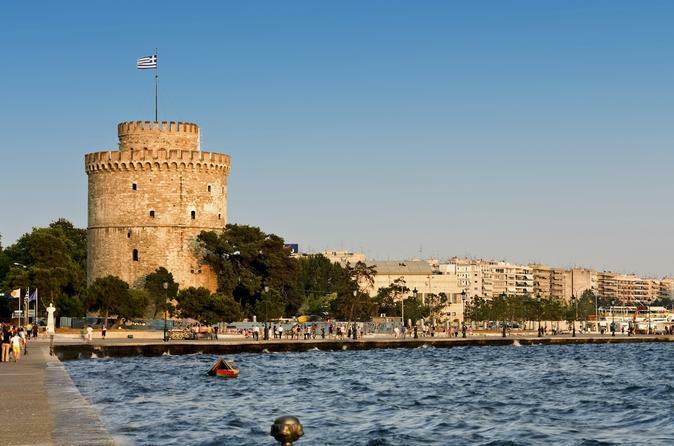 Thessaloniki, the second largest city in Greece, is ideal for a city break and it is a mix of cultures. 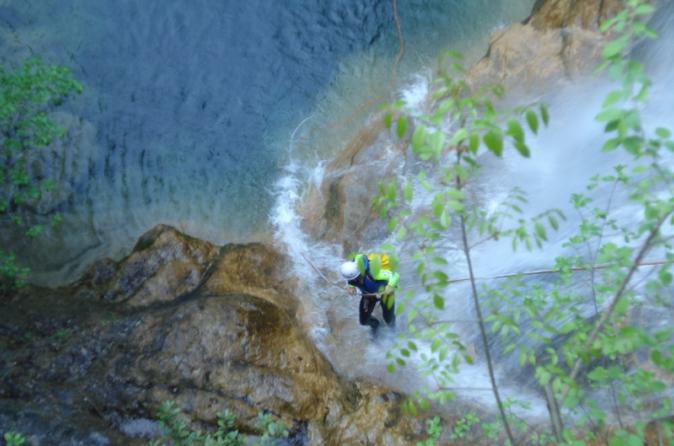 Discover its highlights in this 3- day tour. 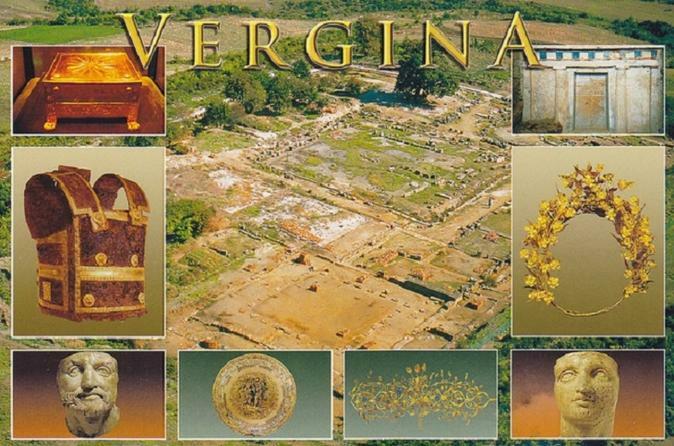 Take an optional tour of Vergina and learn about the long history of the area. 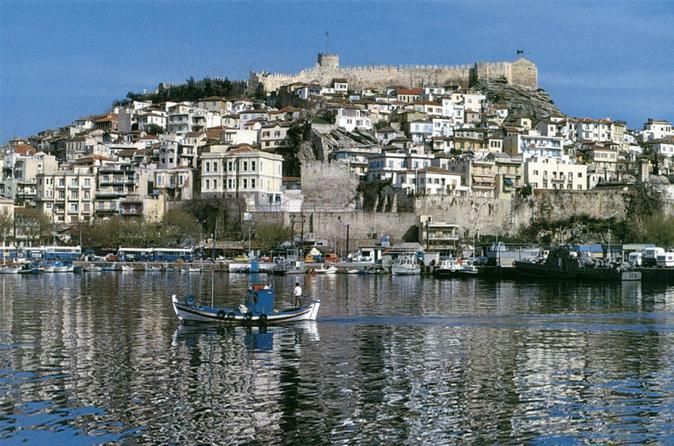 Experience the city of Kavala on this 6-hour small-group tour with a local guide. 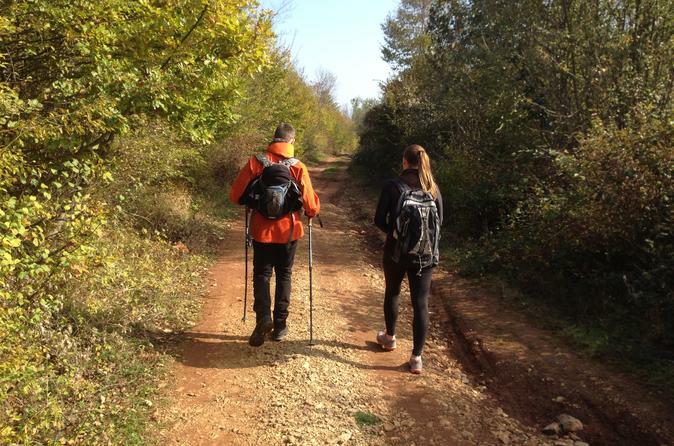 See the sites, meet locals and gain an understanding of the day-to-day life. 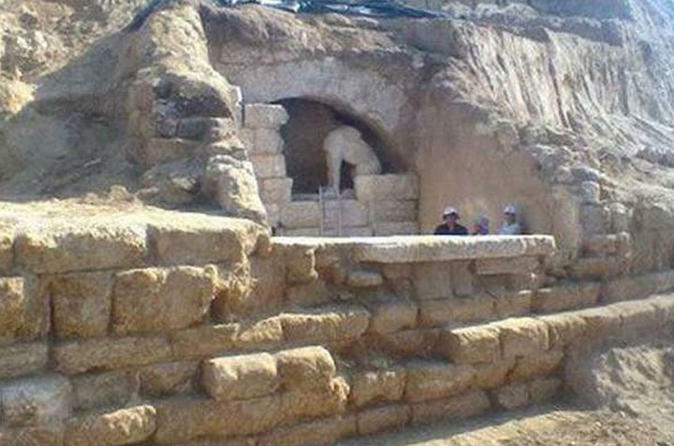 A half-day tour to Vergina (Aigai), listed as a World Heritage site.